Come join us at Chris Gate’s Tae Kwon Do Health Center where we’ll be working out, and working on our self-defense, discipline, and strength! 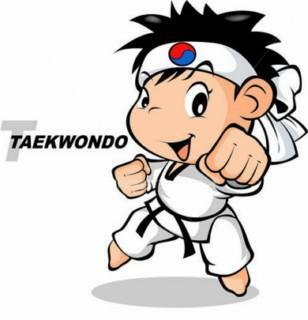 Together we’ll learn the basics of Tae Kwon Do, with specialized, trained instructors. We ask that all participants bring a water bottle, and dress in comfortable clothing! This event has a $15 suggested donation – receipts provided upon request. This program can be adjusted to the needs of each individual; please feel free to contact us and discuss any specific questions or concerns you may have! Check facebook for more info and RSVP here. Flyer here. We will be working on our self defense, discipline, fitness and much more! Please bring a water bottle! !